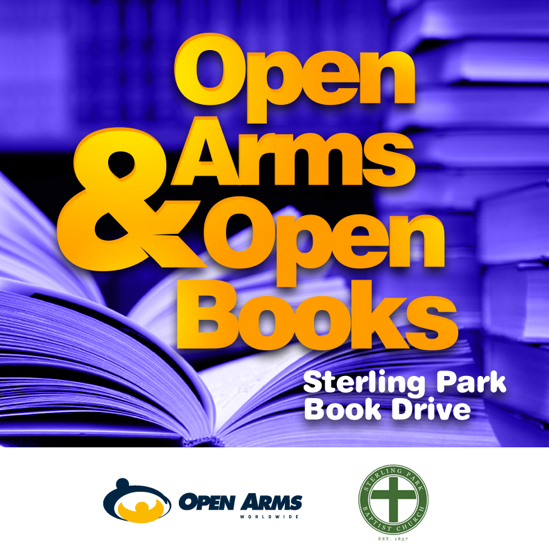 Home Events Sterling Park Book Drive a Success! More than 2,000 books donated! On June 10th volunteers from Open Arms-Sterling Park, gathered at our local partner church, Sterling Park Baptist (www.sterlingparkbc.org), to sort through the 2,000+ books that were donated in our first Sully Elementary Book Drive. We had a good time dividing books by reading level and even reminiscing over some old classics that had been donated. On the 13th we delivered the books to the children at Sully Elementary School in Sterling Park, VA. We started in the Library where we got to help several classes of children pick out their “just right” books. Then we got the privilege of taking boxes of books to the Kindergarten classes where we got to sit on the floor with the kids and sift through all the “treasures” to find the ones they would take home for their very own. 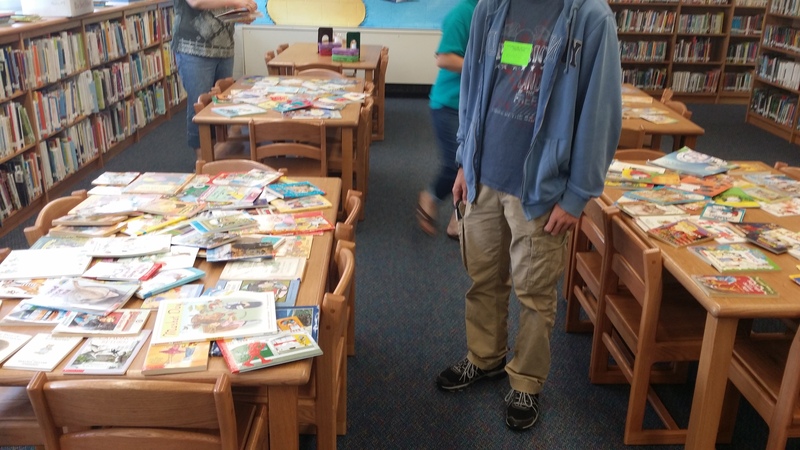 Each child got to take home 2 or 3 books to read over the summer. 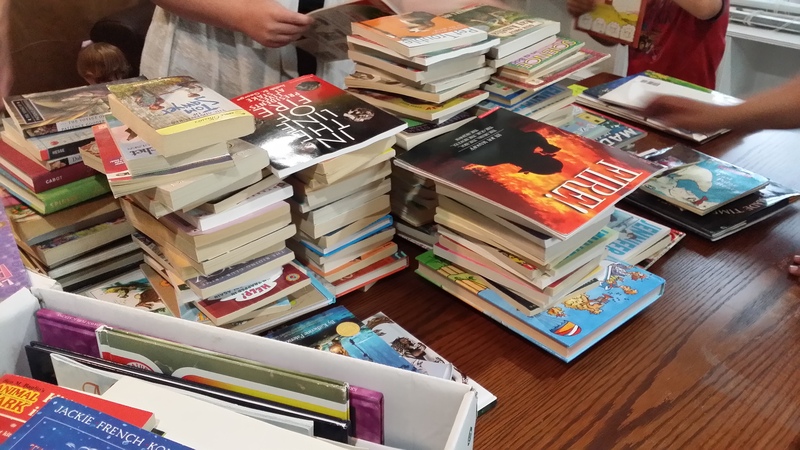 The children were very appreciative and we all enjoyed the many loud “thank you’s.” The books that were left over have gone to help restock the classrooms and help newer teachers develop their in-class collections. 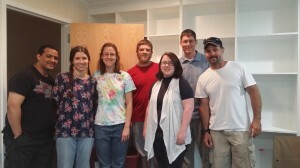 It is little gestures like this that build bridges for Hope into a community. 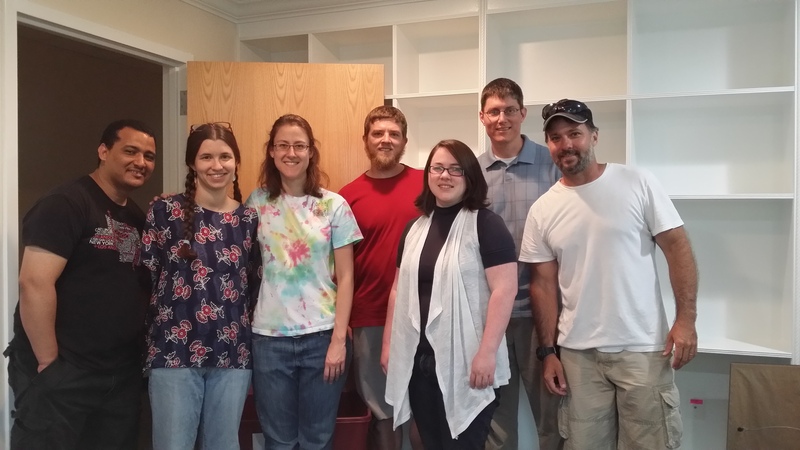 Thank you to all the volunteers and book donors from Sterling Park Baptist Church, Reston Bible Church (www.restonbible.org), and other “Friends of Open Arms” throughout the USA. God bless you!